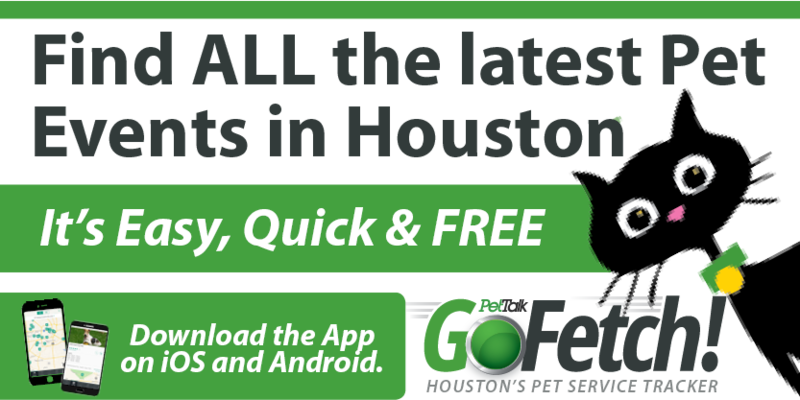 Houston Humane FREE Cat Neuter Feb. 11! “Fix Felix For Free”! at the Houston Humane Society, February 11, 14700 Almeda Road. 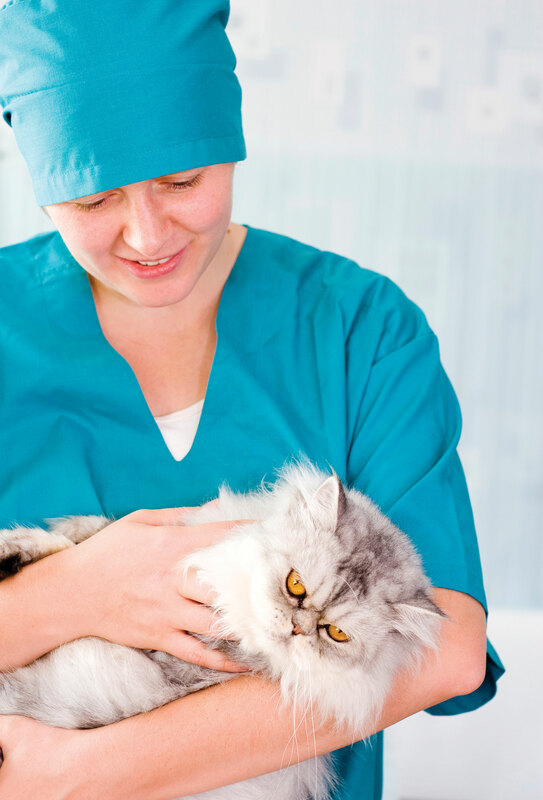 The first 500 male cats will be neutered at no cost. Take advantage of this fabulous offer…you will be taking another step toward ending pet overpopulation. By neutering a male cat, you can literally save thousands of future lives from euthanasia. For more information, visit www.houstonhumane.org. One Response to Houston Humane FREE Cat Neuter Feb. 11!